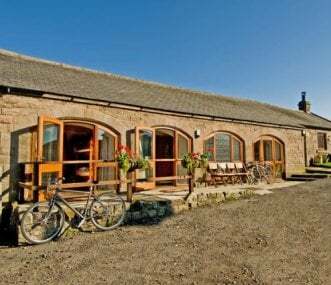 A stunning 5 bedroom, 3 bathroom Georgian Farmhouse with attached Studio in beautiful Northumberland with breathtaking views from every room! For family get togethers and special occasions. 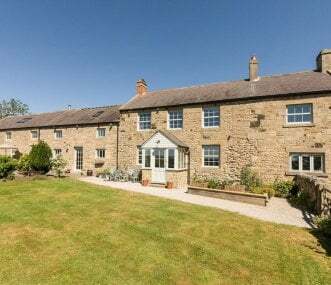 A marvellous concept - large family house, all on one level, ideal for friends or family to gather, set in its own grounds just outside the village of Bamburgh. A spacious house with 5 bedrooms. 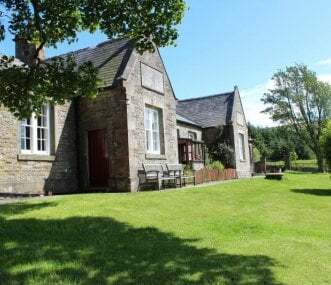 The Old School House is a beautiful Victorian building in the heart of the stunning rural North Pennines. Ideal for get-togethers for friends and families or retreats for artists and businesses. 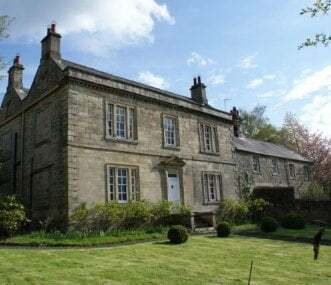 Beltingham House in Northumberland is a fine example of a classical Georgian country house dating from 1750, the property provides luxury accommodation for private hire for up to 14 people. 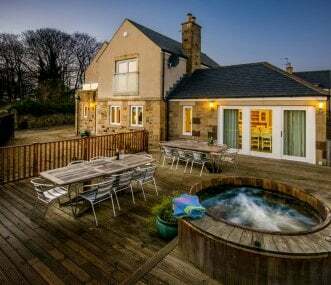 A pet friendly self catering property sleeping 14, centrally located in Alnmouth, Northumberland. With 7 bedrooms and 5 bathrooms. Large living and dining areas. Enclosed front and rear patio. 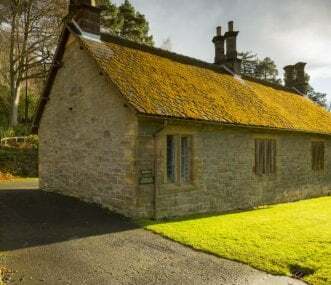 A National Trust 16-bed bunkhouse in the heart of Northumberland. An ideal location for groups looking to explore the vast landscapes and rugged coastline. 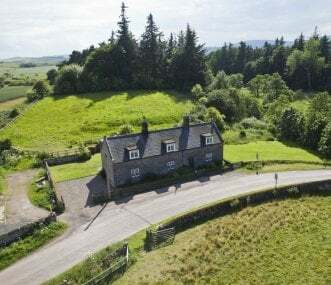 Charming, comfortable period house with large garden, tennis court and outstanding views. 1m to the town and the world famous Alnwick Garden. 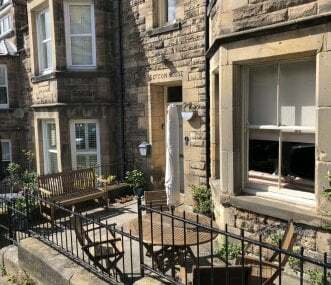 Ideally situated for walking, sightseeing, golf and more.